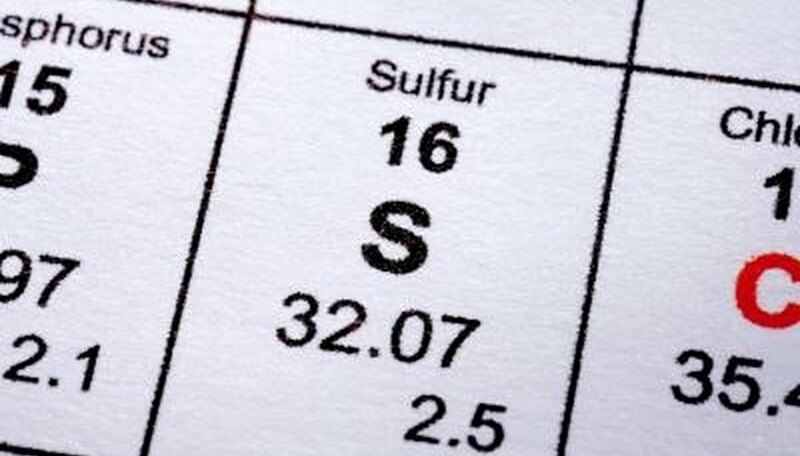 Sulfur is element No. 16 on the Periodic Table of the Elements. It is a yellowish, non-metal, odorless material that is not soluble in water. Sulfur is used for so many different applications, it would be difficult to name every one. Sulfur is used in fungicides and fertilizers for agricultural applications. It is also used as an ingredient in gunpowder and explosives. Sulfur can be used to treat waste water and for paper making. It is essential for the production of sulfuric acid and is sometimes used as an electrical insulator. Sulfur is used for making matches and, once purified, can be used as an ingredient in some medicines. Several processes exist for purifying sulfur. The method likely depends on the final application of the sulfur. These methods include distillation, recrystallization, centrifugation, a thermochemical process, the Claus process, and the Frasch process. Distillation and the Frasch process are still the two most commonly used processes to purify sulfur. The process of distillation is similar to that of distilling water. Distillation is required after sulfur from the Sicilian process is produced. During the Sicilian process, sulfur is removed from volcanic rocks and piled up on a hillside. 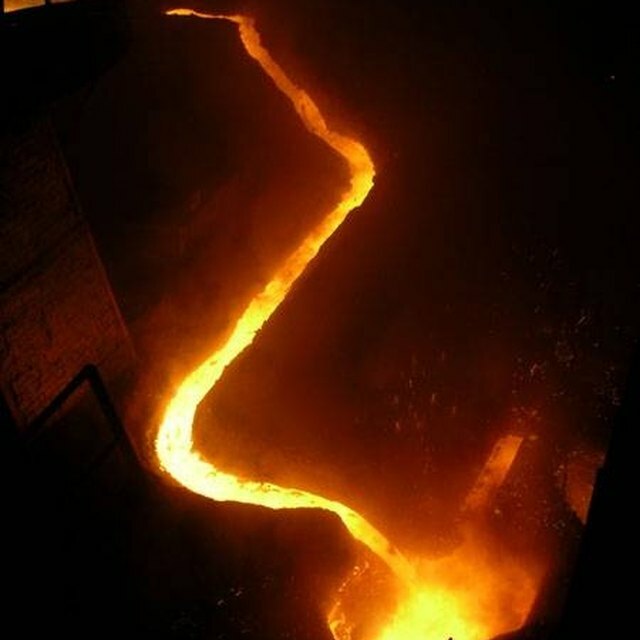 The sulfur pile is then set on fire and the sulfur melts. It runs down the slope and can be later collected in wooden buckets for purification with the distillation process. This method is most commonly used to remove sulfur from types of gas and crude. Distillation of crude involves separating different components depending on what the oil or gas will be used for (i.e. power, transportation, heating the home, etc). The Frasch process is a method of harvesting sulfur from underground sources. Holes are drilled and pipes are put into those holes to remove the element using superheated water and steam to push it up. Sulfur removed through the Frasch process is up to 99.5 percent pure, so no other purification processes are needed. Sulfur can be found in or near volcanoes, meteorites and hot springs. Sulfur can also be found in many other minerals like Epsom salts and gypsum for drywall. How Is Natural Gas Extracted, Processed & Refined? Ballard, Amanda. "How Is Sulfur Purified?" Sciencing, https://sciencing.com/sulfur-purified-5167014.html. 24 April 2017.